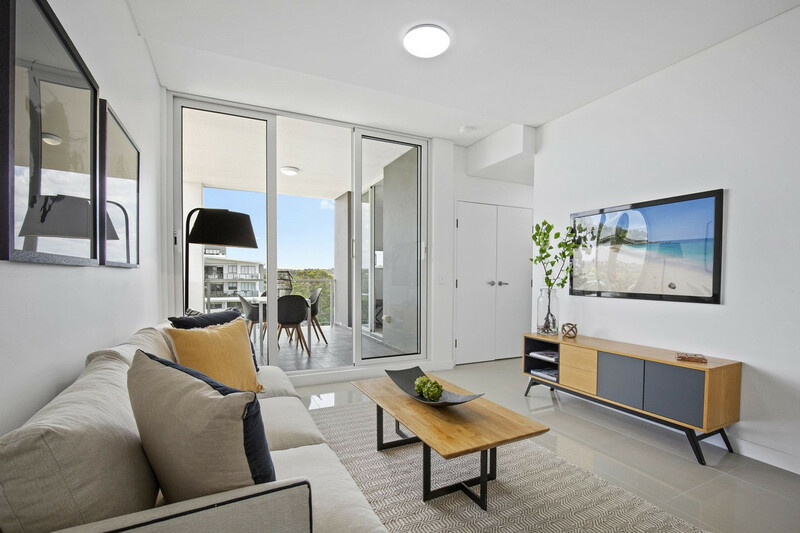 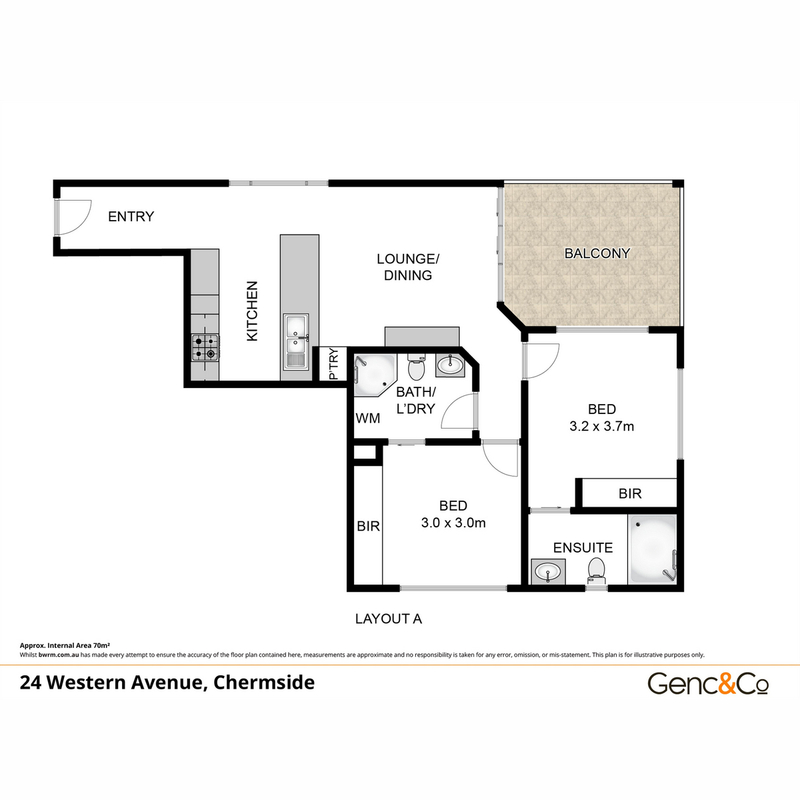 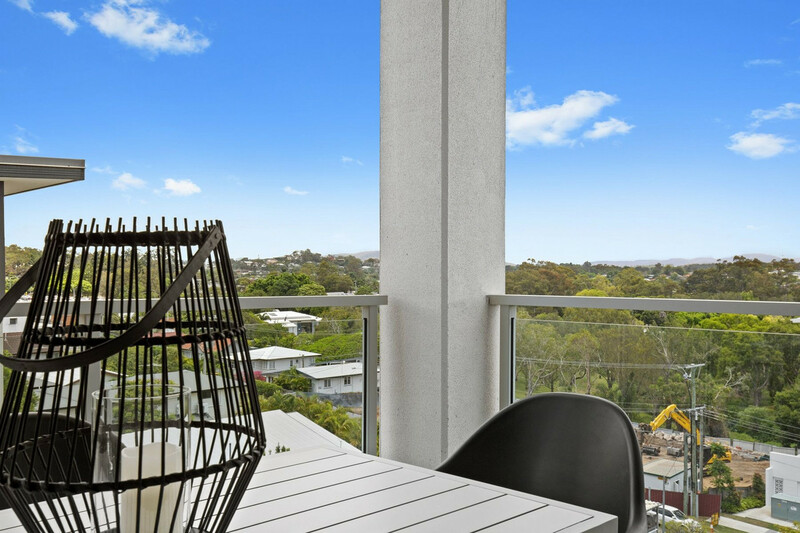 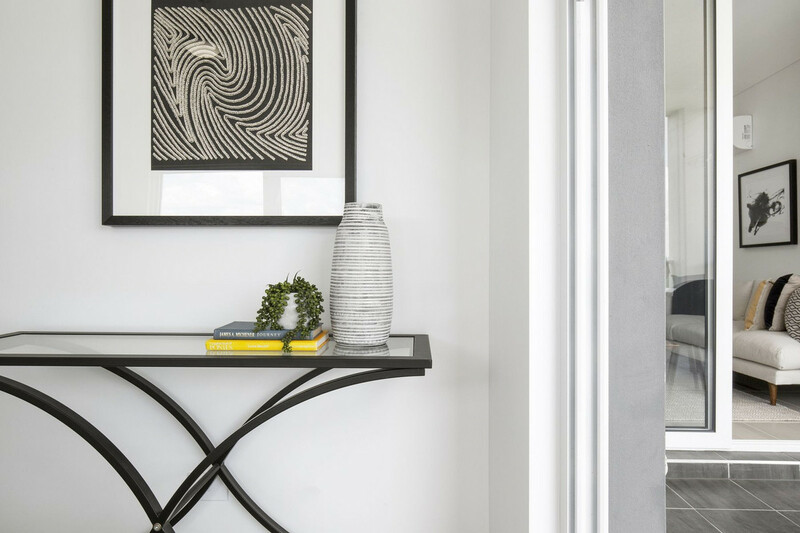 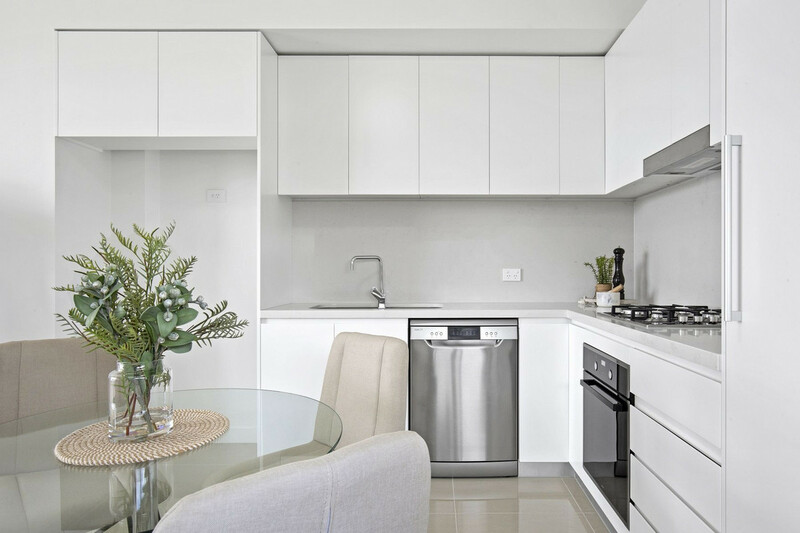 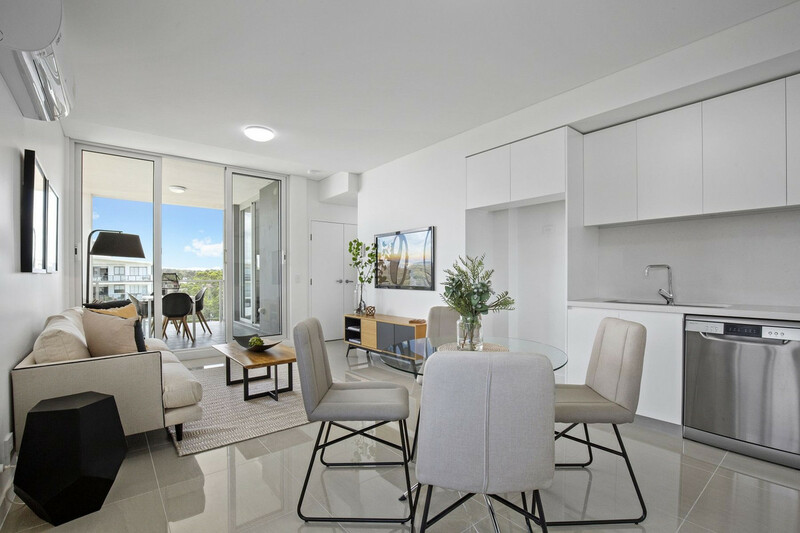 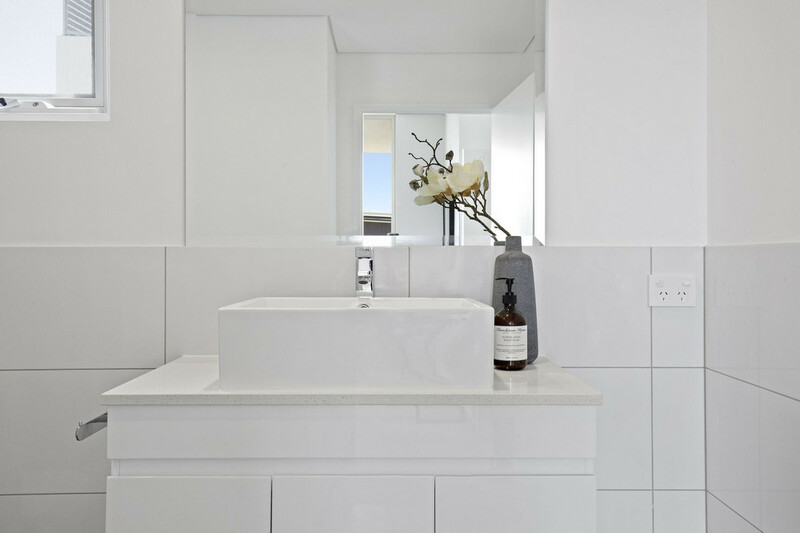 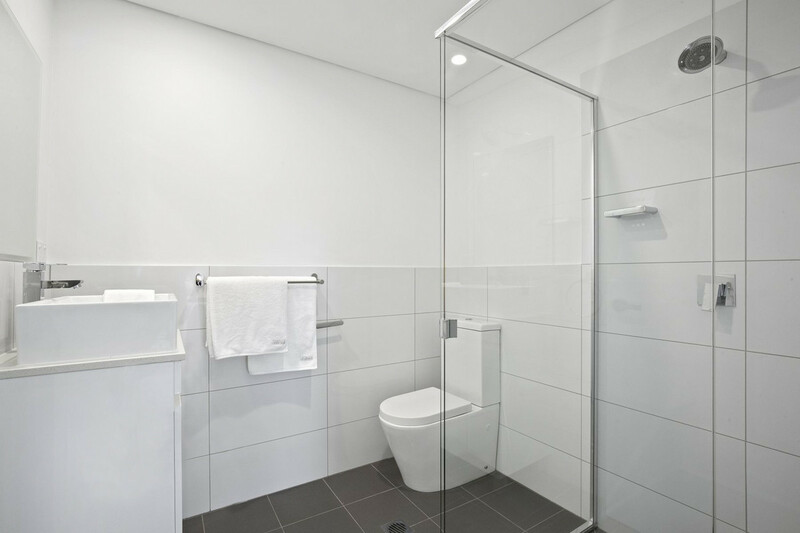 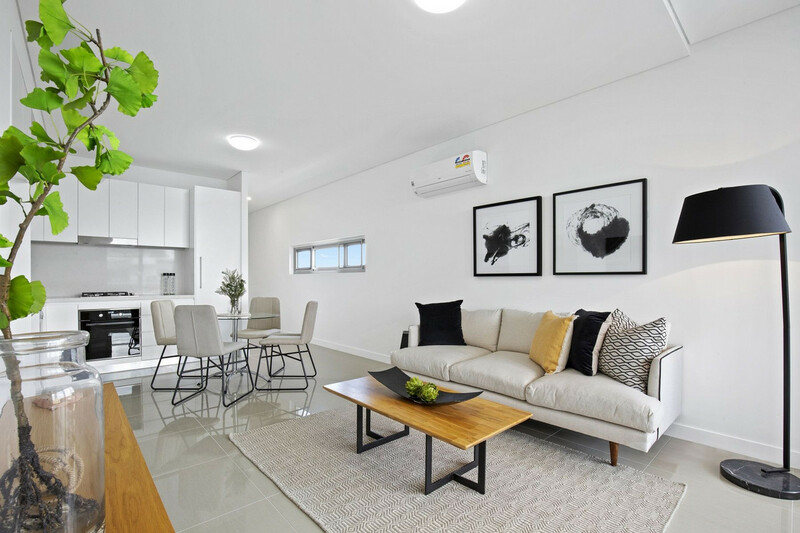 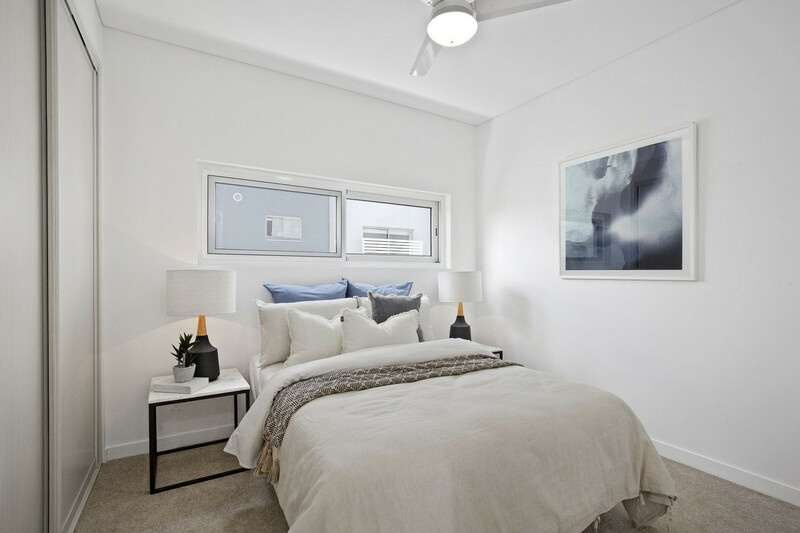 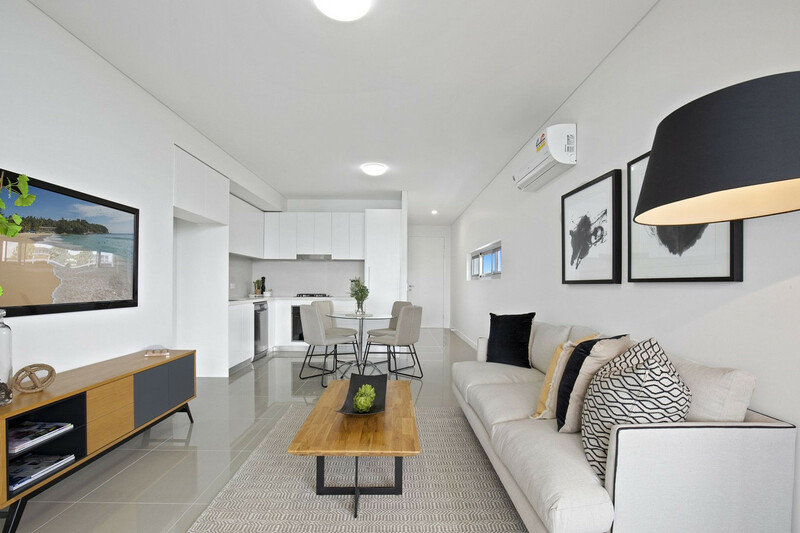 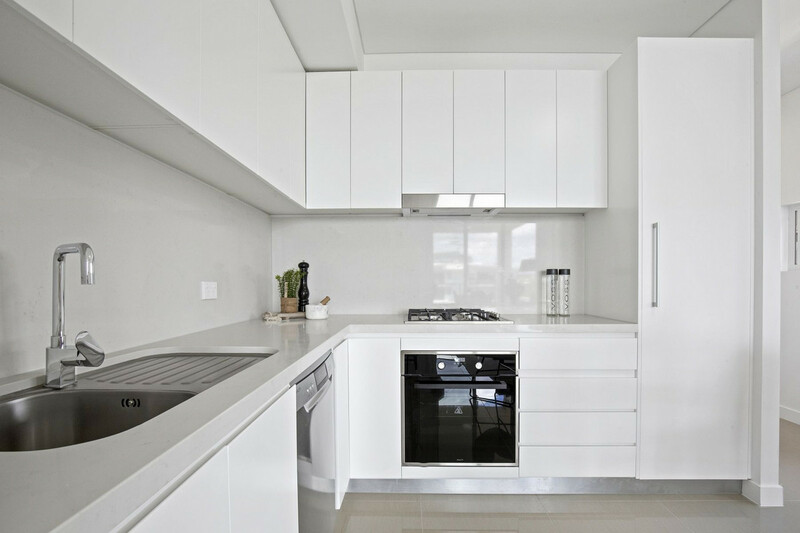 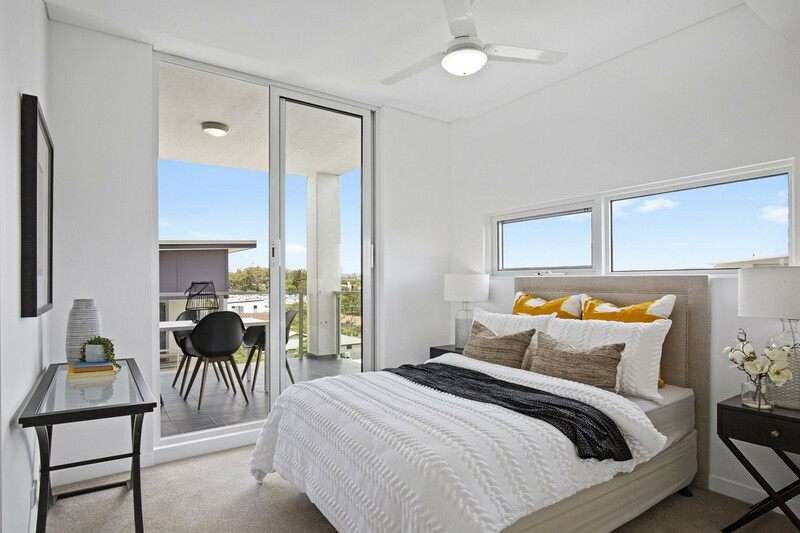 Newly completed boutique apartments situated in the highly sought-after suburb of Chermside in Brisbane. 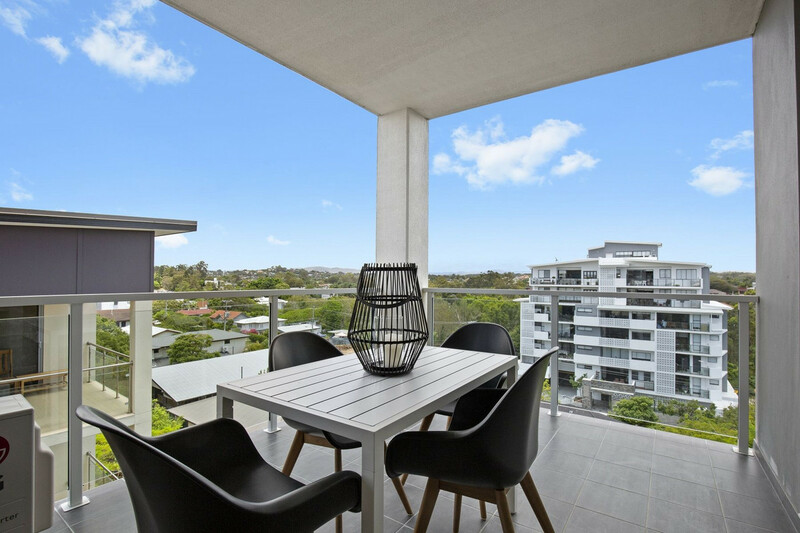 Perfectly located – approximately 400m walk to second largest Westfield in the southern hemisphere and within easy access to the airport link tunnel and the Kedron bus terminal making this a fantastic opportunity for savvy buyers and investors looking for entertainment and lifestyle options in a prime location close to all amenities. 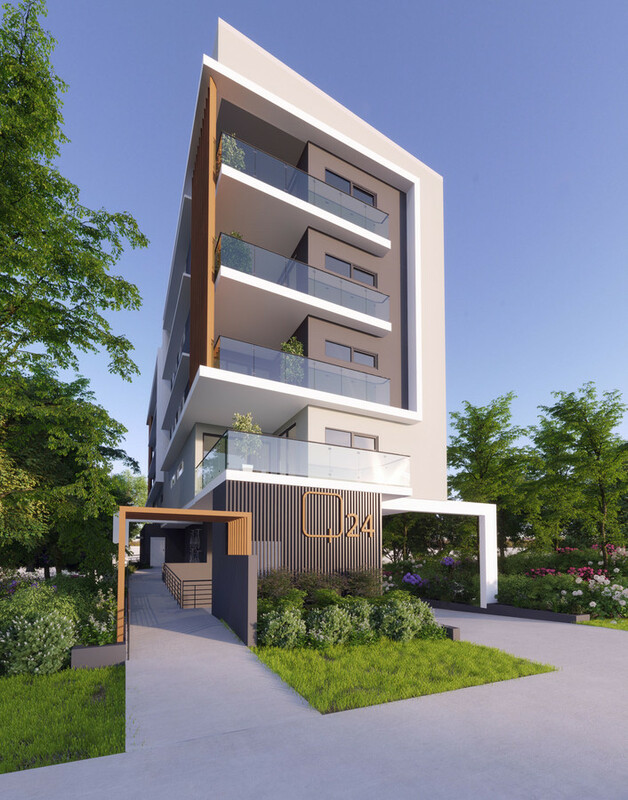 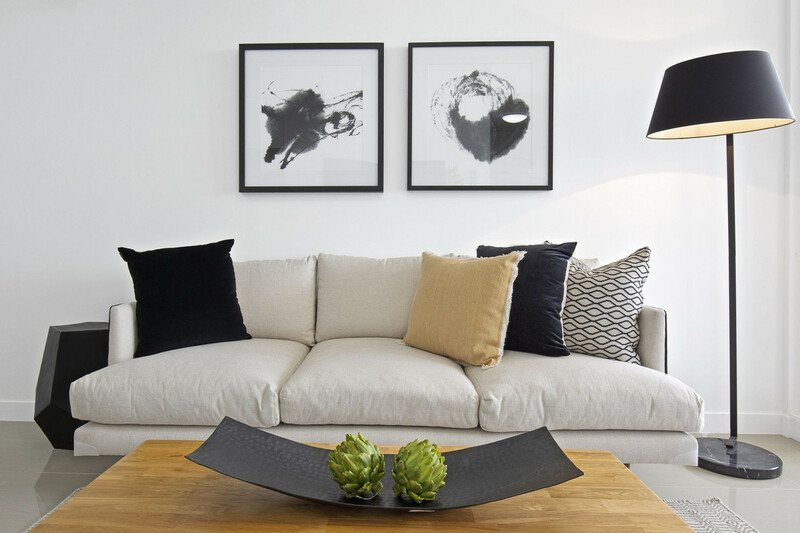 ‘Q24’ comprises of 14 architecturally designed apartments over 5 levels, each with large, private balconies and enhanced natural light. 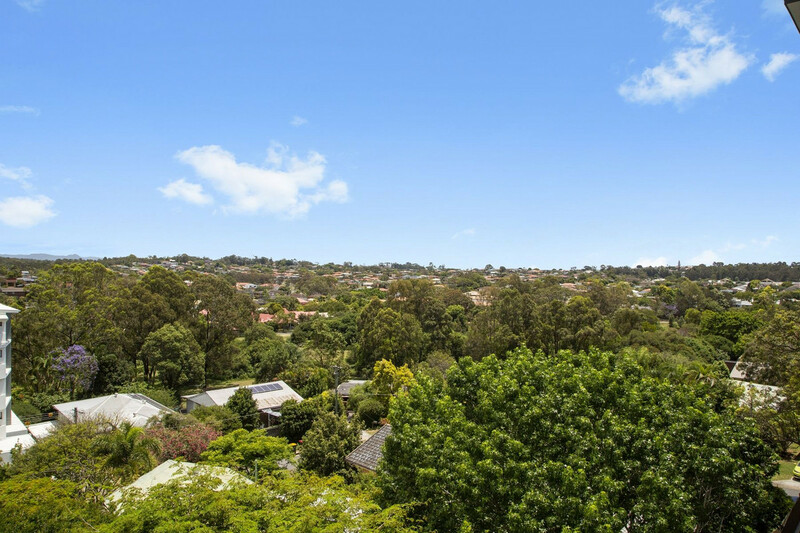 Located in an elevated position on a quiet leafy street, capturing cool breezes and distant mountain views. 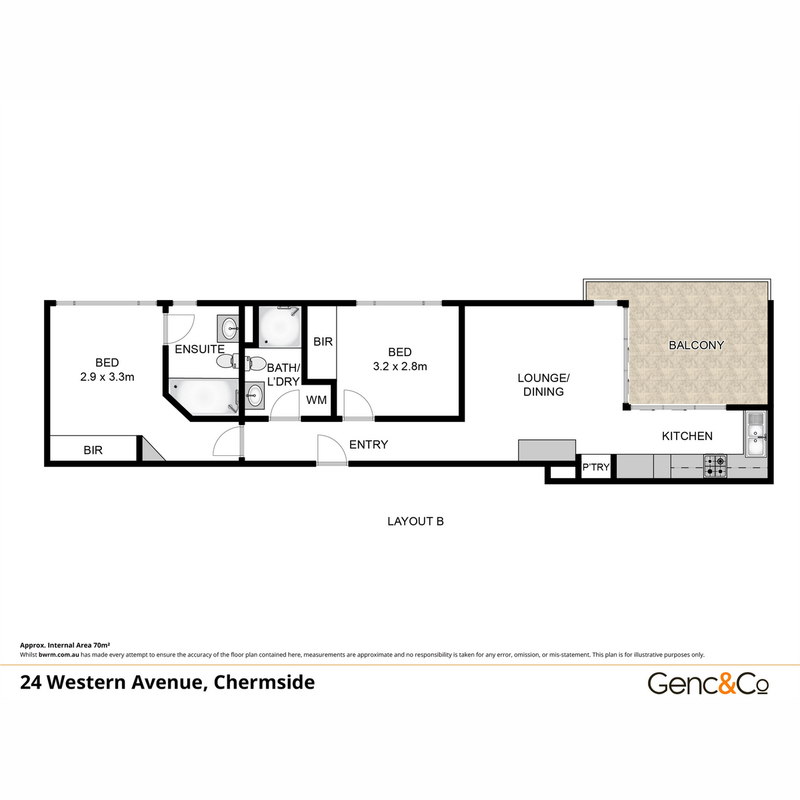 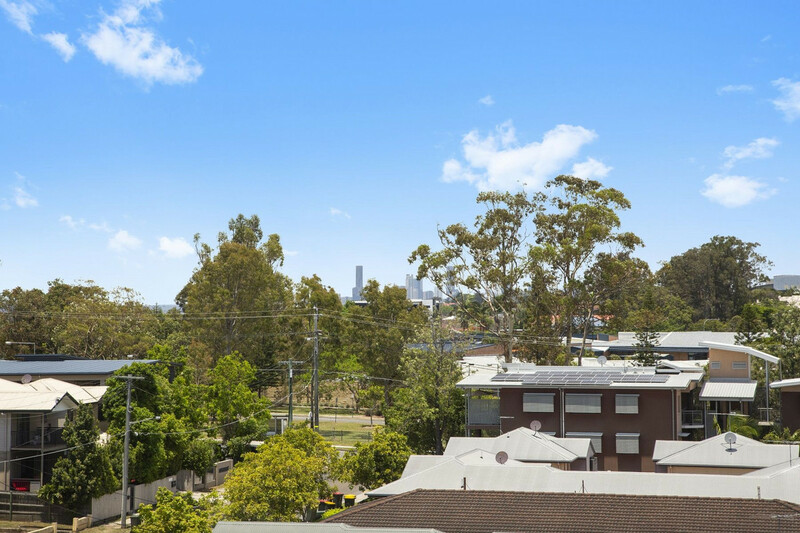 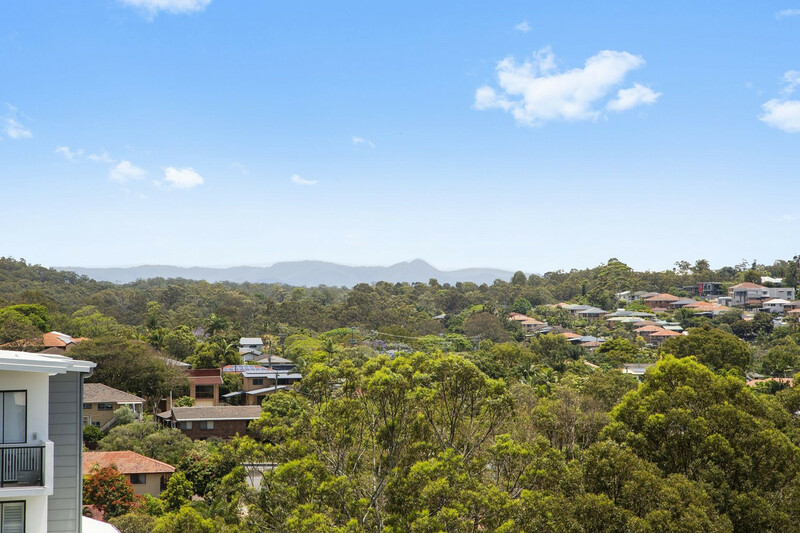 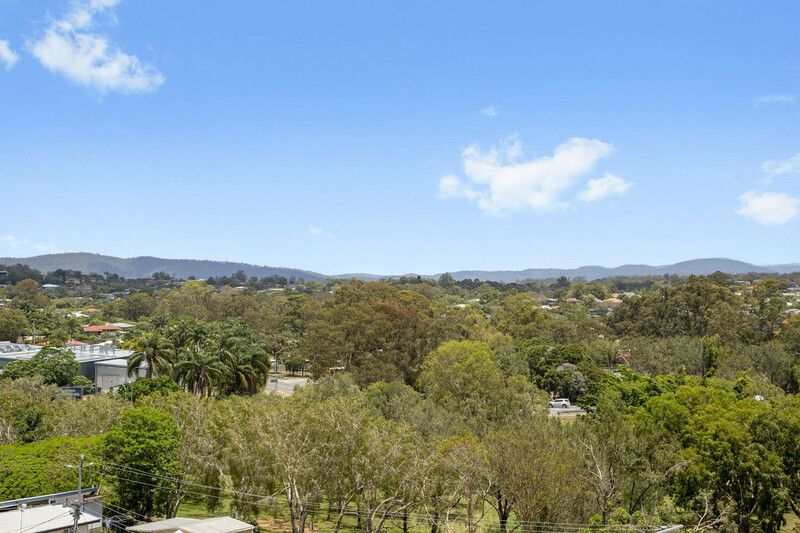 This development is HOT Property and won’t last long with first home owners and both local and interstate investors eager to buy. 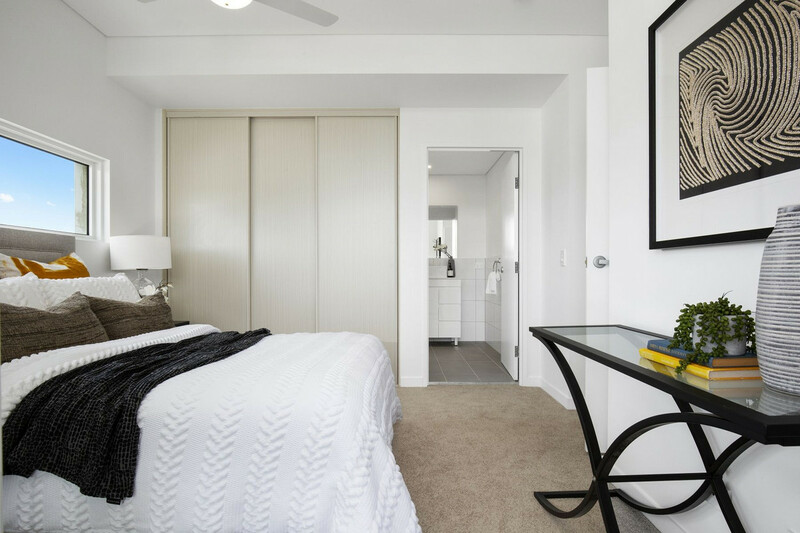 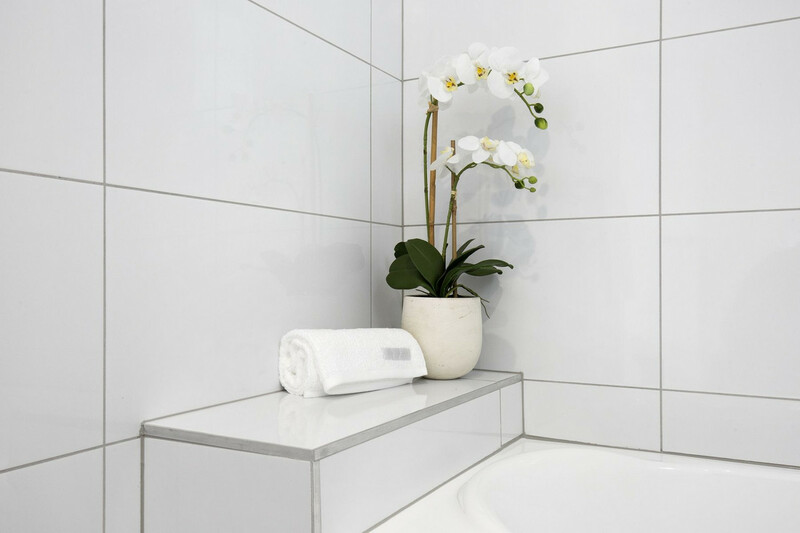 Do not delay – Call Isaac Genc on 0416 222 262 to schedule your appointment to view before the remaining apartments sell out!